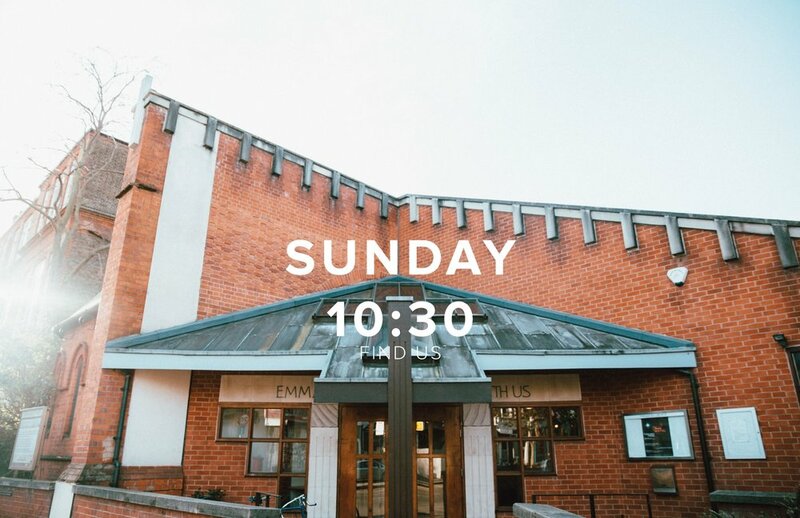 Our goal is to be a Jesus loving, Bible centred, Spirit empowered church, constant amongst change, family to the lonely, hope to the hopeless, transforming Holloway and beyond. Keep up to date with news and events from Emmanuel Holloway. We are committed to safeguarding children, young people, victims/perpetrators of domestic abuse and vulnerable adults. Tollington Parish PCC has adopted the Church of England’s policies and best practice on safeguarding which may be found on the Church of England’s website. The Tollington Parish Safeguarding Officer is Rachel D’Souza, who can be contacted via St Mark’s Church - email: cso@tollingtonparish.org.uk or phone: 020 7272 6270.